Ikeida leaves the house once every three days to buy food, shuns deliveries to avoid human interaction and has not seen his parents or younger brother for 20 years. 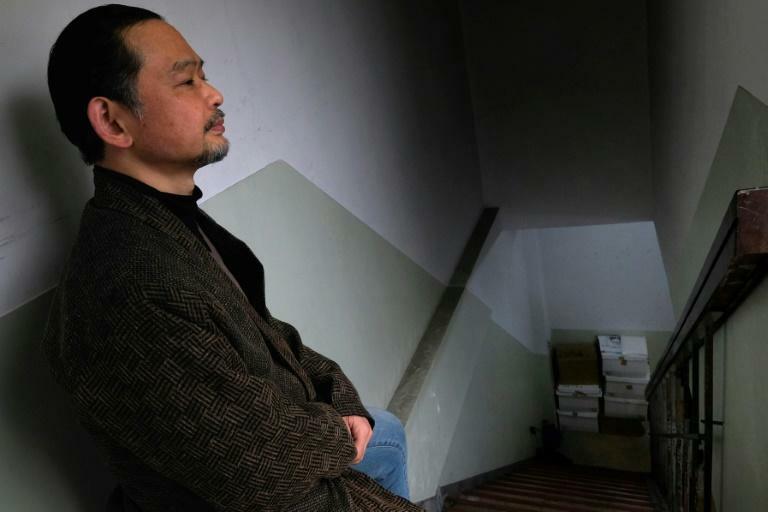 The 55-year-old has chosen to shut himself completely away from society -- such a commonplace phenomenon in high-pressure, conformist and workaholic Japan that there is a word to describe it: "hikikomori". 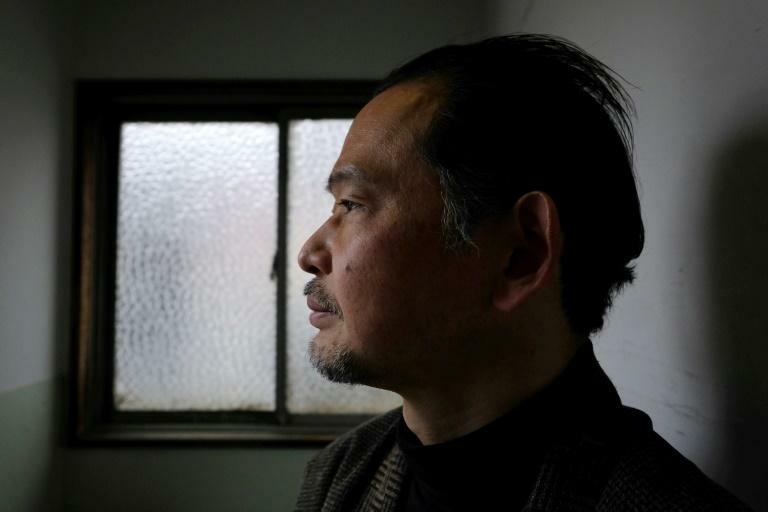 Until recently it was thought to be an issue mainly afflicting those in their teens and 20s, but ageing Japan is seeing a growing number of older hikikomori cloistering themselves away for longer periods of time. There are more than half a million hikikomori in Japan -- according to the latest government survey published in 2016 -- defined as people who have stayed home for more than six months without going to school or work and interacting with no one other than family members. However, this underestimates the scale of the issue as it only counts people under the age of 39 and the government has now decided to conduct the country's first survey of hikikomori aged between 40 and 59. Ikeida (not his real name) told AFP he graduated from a prestigious Tokyo university and received several lucrative job offers from major firms during Japan's "bubble economy" period in the 1980s. But he quickly realised he could not follow his university colleagues into the massed ranks of Japanese salarymen. "I went to a good university my parents wished me to go to and tried hard to conform," he said in a rare interview arranged through a non-profit trying to help those isolated from society and their parents. "But I realised I had to conform forever when I got those job offers. I felt hopeless. I couldn't wear a suit. I felt like my heart had broken," he added, speaking on condition on anonymity. Feeling under unbearable pressure, he took the decision to shut himself away in his room, shunning all forms of human contact -- a pattern that was to continue for the next three decades. What drives people to shut themselves away is not entirely clear, but many featured in the survey said they stopped interacting with society after struggling with relationships at work or school, or failing at job hunting. "Some people who suffer from schizophrenia become hikikomori. But it's often hard to know as they don't go out to see a doctor," said Kayo Ikeda, a clinical psychologist who heads a non-profit offering advice to elderly parents with hikikomori children. "What we know is that they have been hurt. They were bullied or experienced interpersonal trouble at work," she said. Ikeida describes in his blog how his mother would hit him if he did not study hard enough and also subjected him to psychological pressure. Statistics suggest they also find it harder to reintegrate into society after turning away. In the 2016 survey, more than one third of hikikomori said they had withdrawn from society for more than seven years, up from 16.9 percent of such cases in a previous survey in 2009. As the hikikomori age and shut themselves away for longer periods of time, this places more pressure on elderly parents, both financially and emotionally. Rika Ueda, who works for the non-profit that supports parents of hikikomori children, says social stigma can make the situation worse. "Families with hikikomori children are very ashamed of themselves.... They hide their situation from their community and become isolated" without being able to seek help, Ueda told AFP. "I think such circumstances contribute to the problem of prolonged cases," she added. Recognising the growing problem, the health ministry has requested 2.53 billion yen ($24 million) to support hikikomori people from the next fiscal year starting in April. The government also aims to help such people find employment that suits their condition. Ikeida lives mainly on social benefits but also makes a little money by writing online articles from his room. He desperately wants to recover and has asked his parents several times to accompany him to a psychiatrist but they refused. "I want society to understand that we are not crazy people," said Ikeida. He also worries about dying alone, another common fear in ageing Japan. "I think about a lonely death. I don't want to die that way. I don't want to be found rotten. So maybe I can ask for more visits by welfare officials, but I don't want that either," he said. "It's such a contradictory feeling."